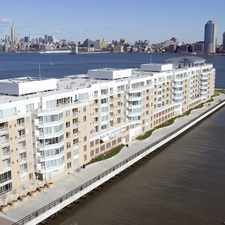 538 Clinton Avenue has a Walk Score of 97 out of 100. This location is a Walker’s Paradise so daily errands do not require a car. 538 Clinton Avenue is a one minute walk from the A 8 Avenue Express and the C 8 Avenue Local at the Clinton - Washington Avs stop. This location is in the Prospect Heights neighborhood in New York. 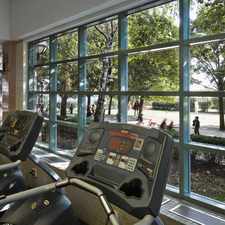 Nearby parks include Lowry Triangle, Gateway Triangle and Prospect Heights Community Farm. Explore how far you can travel by car, bus, bike and foot from 538 Clinton Avenue. 538 Clinton Avenue is a Rider’s Paradise which means world-class public transportation. Car sharing is available from Zipcar, RelayRides and Enterprise CarShare. 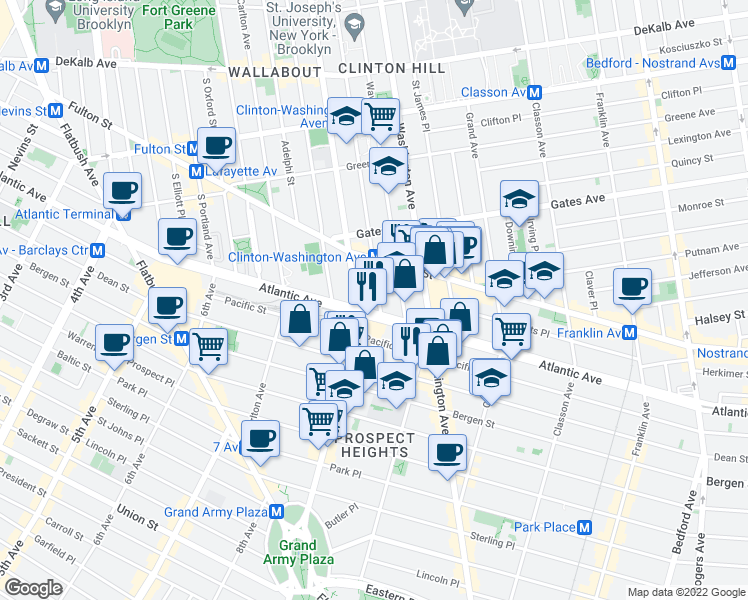 View all Prospect Heights apartments on a map. 538 Clinton Avenue is in the Prospect Heights neighborhood. Prospect Heights is the 31st most walkable neighborhood in New York with a neighborhood Walk Score of 97.